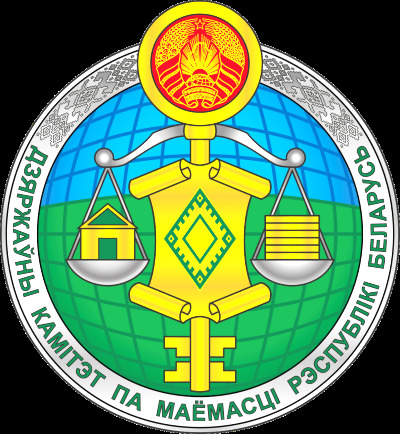 The Public Advisory Board for Entrepreneurship Development under the State Committee on Property of the Republic of Belarus operates in accordance with the Council of Ministers’ resolution No.247 of 20 March 2012. The resolution deals with the organization of public discussions of draft legislative acts on entrepreneurship development, the implementation of entrepreneurship activities, and amendments to the Council of Ministers’ resolution No.2070 of 31 December 2008. Regulations on the Public Advisory Board for Entrepreneurship Development and the Board’s composition were introduced by order No.118 the State Committee on Property of the Republic of Belarus issued on 6 June 2012. The latest amendments (to the State Committee's on Property order No.227 of 23 November 2016) introduced a new composition of the Public Advisory Board for Entrepreneurship Development. Regulations on the Public Advisory Board for Entrepreneurship Development were revised in line with the Council of Ministers’ resolution No.802 of 5 October 2016, which amended and expanded the Council of Ministers’ resolution No.247 of 20 March 2012. The scope of the Public Advisory Board for Entrepreneurship Development has been expanded. Apart from arranging public discussions of draft legal acts on matters that may have a substantial impact on business terms the Public Advisory Board for Entrepreneurship Development is now supposed to discuss the problems that individuals and corporations run into in the course of their business activities. Private sector representatives on the board will now make up at least half of the total number of the board’s members. Making the transition to scheduled sessions is one of the key changes in the operation of the Public Advisory Board for Entrepreneurship Development. From now on sessions of the board will be held in line with the preapproved schedule. Specific issues arising from the relevant proposals will be discussed. Proposals to discuss the problems encountered in the course of business operation can be sent to the Board’s secretary (contact details are available in the Public Advisory Board for Entrepreneurship Development section).